Transponder car keys: what are they and what do they do? 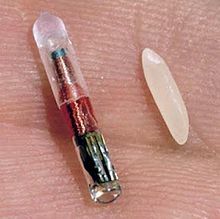 When a car key is called a transponder key, that means there is a chip (a transponder) in the plastic top of the key which sends and receives a signal from the cars computer, and allows the ignition to be turned on, ONLY if the transponder matches the car. They have been used by some car companies for over 15 years, but most likely within the past 10. Each car manufacturer has different years they began using transponder keys, if at all. What does this mean for you? Are you unsure if your key has a transponder? Our technicians can instantly tell you if your key has a transponder if you bring it into our storefront in Thousand Oaks. We had a customer bring his key in to make a copy, telling us ‘it has a chip in it’. We took his word for it and ordered him the key blank with transponder. The next day he came back to get the copy made. When our locksmith put his key into the machine to make the copy, it read as ‘no transponder found’. We explained to the customer that he in fact did NOT have a transponder key and we could make him a copy for much cheaper. He would not believe us! He said ‘ the Home Depot told me there was a chip in it.’ We knew right then that the customer had gotten misinformation about his key and had been over charged on more than one occasion, unnecessarily. 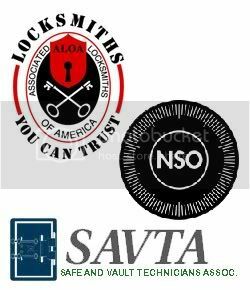 This is one of the reasons that we encourage you to use a professional locksmith for your key needs. You will get the correct information from the beginning and will save time and money. 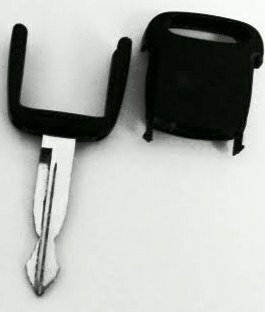 Since he had no transponder in his key, we were able to make a key for a fraction of the cost of a transponder key. I know he appreciated our knowledge and honesty. But what if your key does have a transponder in it? First of all, getting another transponder key made that will work in your car will be more expensive than a regular car key. You can go to the dealer, but we recommend spending less money for the same thing by using us, your local locksmith. 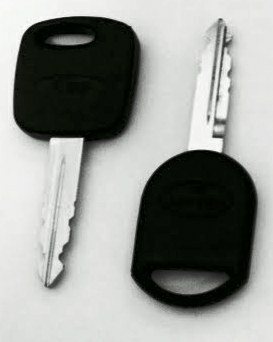 Brucar Locksmith has many transponder keys in stock and has the technology in the store to make your key on the spot. Did you lose your key all together? Don’t worry, we can also originate a key for most cars directly from the vehicle. Don’t forget: we will always charge less than the dealer and less than any of the competition in the field. If you only have one working key for your car, we recommend getting a second one. Making a copy is much less expensive than originating a key, by a lot. Planning ahead and making sure you have 2 working keys for your car is a simple way to be sure you are covered if anything ever happens to your keys. But nothing ever happens to keys, right???? For any key, lock or safe needs, visit Brucar Locksmith at 355 E. Avenida de los Arboles in Thousand Oaks at Moorpark Road. 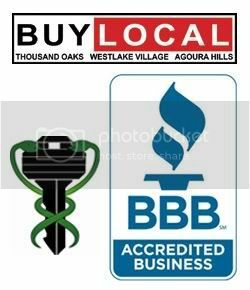 Or call 805-241-0777 to schedule service or ask questions. We are available 24/7.